Week of November 20, 2017. I love fresh starts and I look at every Monday as a fresh start to a new week. I thrive on the challenge of planning my weekly grocery budget with only $75. Mind you I don't do it just for the challenge I do it as a necessity because we live off of one income and that means living a frugally as possible so that we can do fun things as a family from time to time. 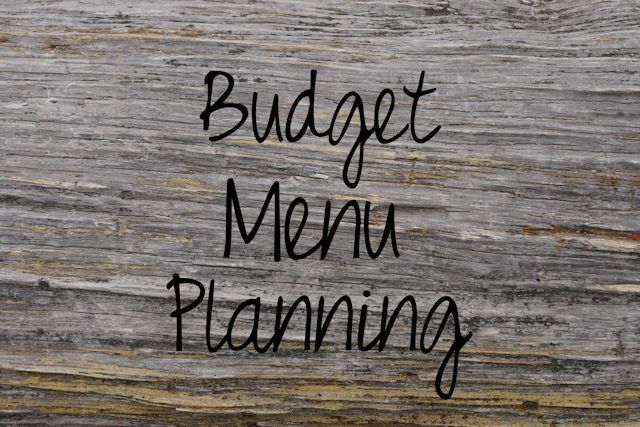 How do you create your menu plan every week?